I work with wide range of relationship and personal issues. 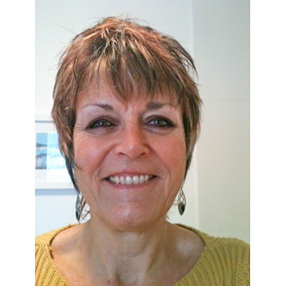 I am a Relate couples counsellor and also have a special interest in weight management. Personal counselling could be the beginning of a change in direction, confidence and achievement. It can develop stronger relationships and enable you to communicate better with those around you.